"Wishing you sunshine and abundance of every good thing!" 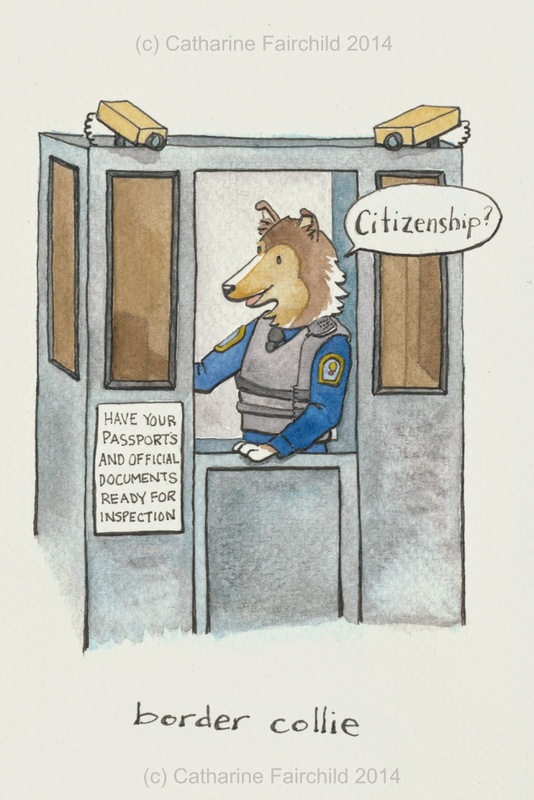 "Just checkin' in, making sure all is well!" 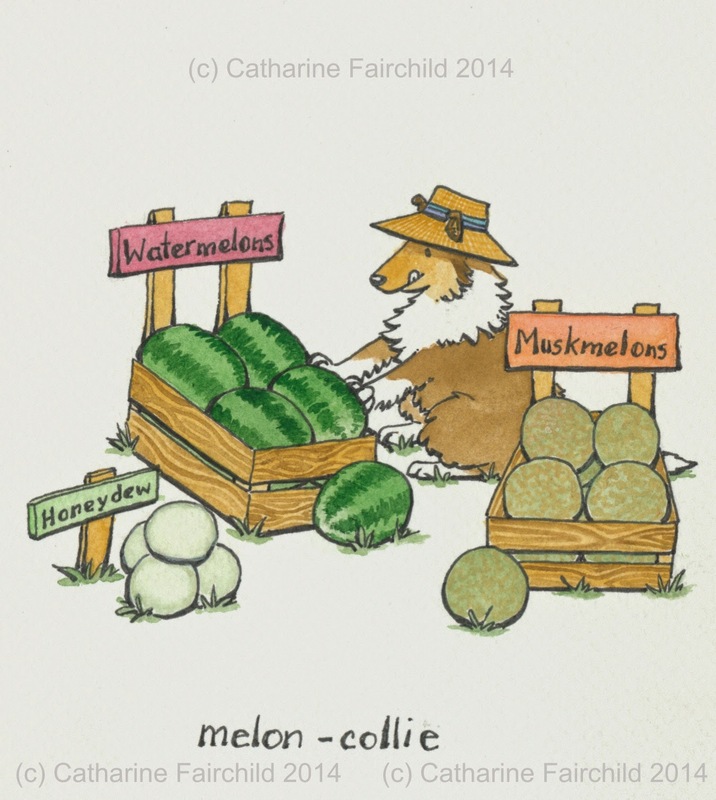 Hope you are not feeling "Melon-Collie" and that your day "borders" on inspirational!